Fantastic location in terrific neighborhood not far from the beaches and a few blocks to schools. Lots of options with this property. Two small homes, one is a two bedroom, two bath and the other a one bedroom one bath. Very private. 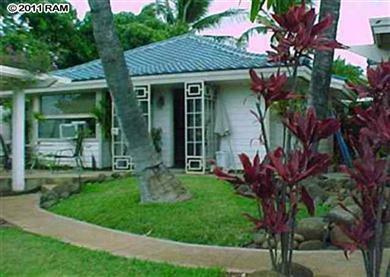 Go by and see Clint Hansen, Realtor (S), 808.280.2764 Sunday or schedule a private showing today.